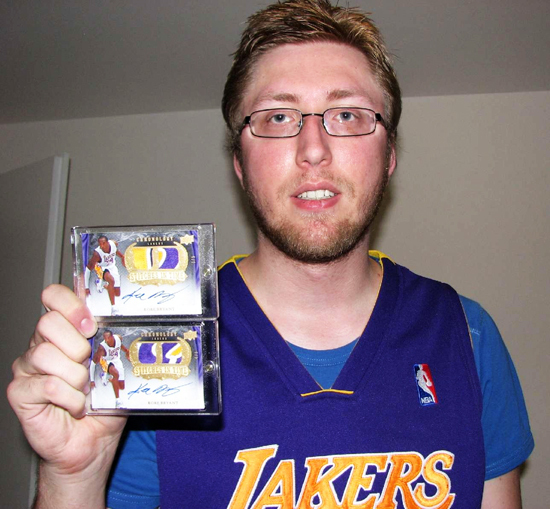 Did You Know Kobe Bryant is a Superstar in Switzerland? You can tell just how popular a professional athlete is by how they are perceived in countries outside the U.S. If they have a world-wide appeal, you know they are special. 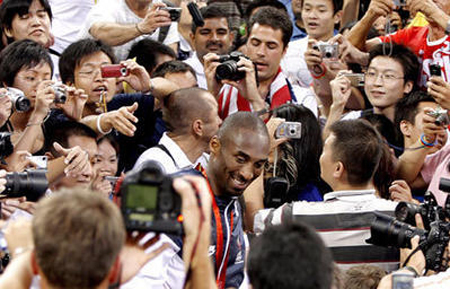 Such is the case with Kobe Bryant and we all saw that during the Olympics in Bejing where he was mobbed pretty much everywhere he went. 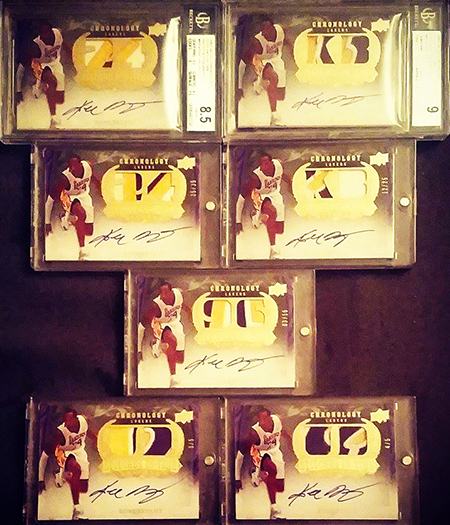 Upper Deck partnered with Kobe for a number of years and we produced some amazing collectibles together. 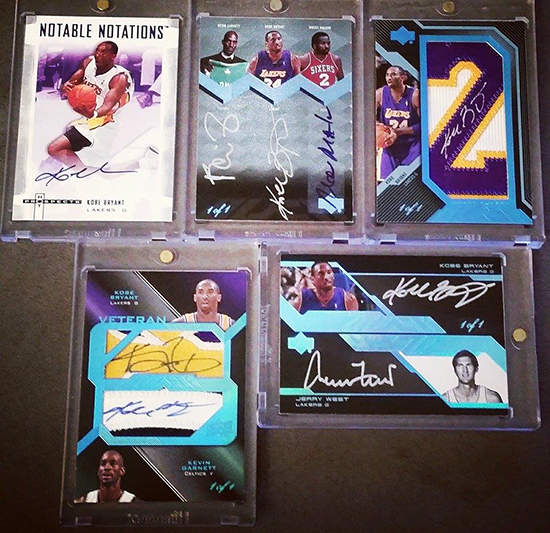 UD: What made you want to get started with collecting? 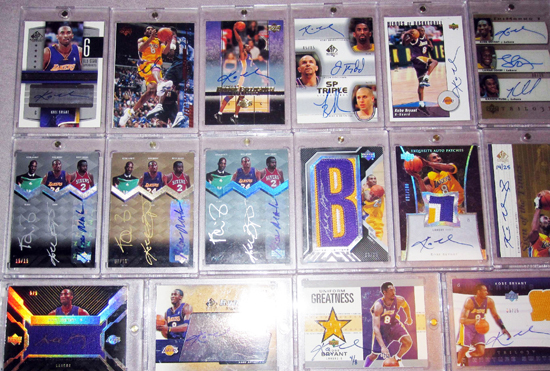 UD: Is it difficult to be a collector in Europe when there are no trading card stores to visit? 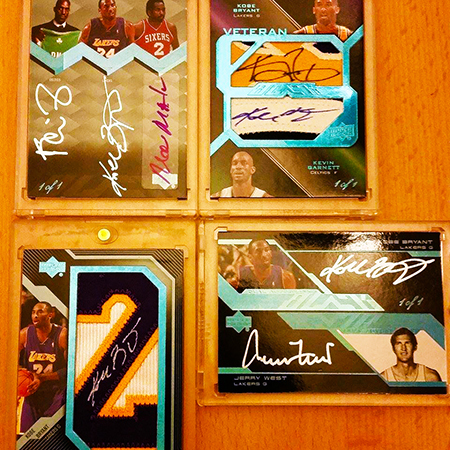 UD: What are some struggles you’ve experienced with getting cards? Thomas: “Well many of the sellers from the U.S. and Asia are very careful when dealing with European buyers unfortunately. 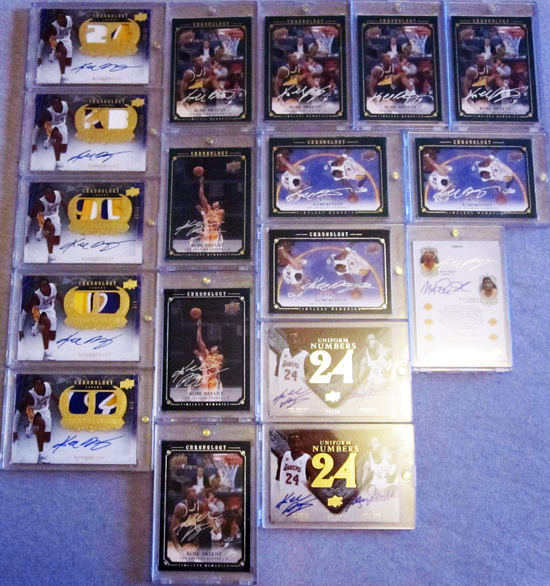 Having connections through the forum I mentioned earlier and a 100% positive feedback rating on eBay helps however. 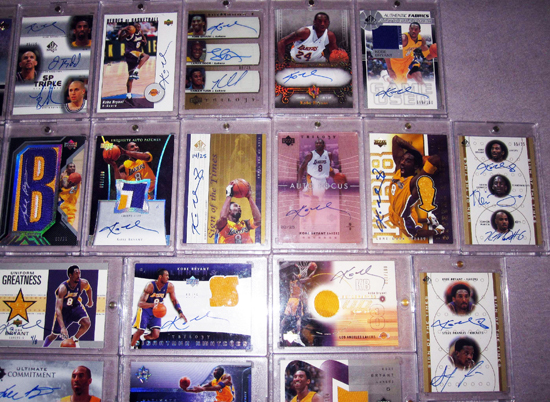 I also work through some American trading card forums to get cards I am after sometimes as well. 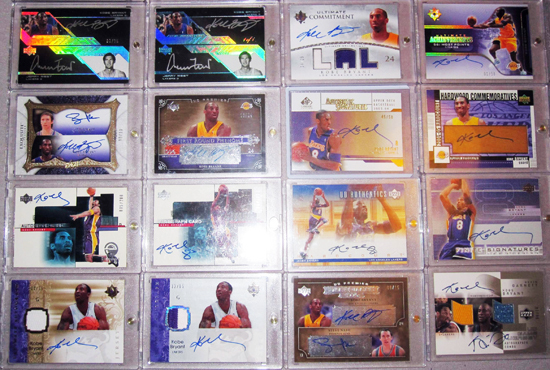 UD: What made you interested in collecting Upper Deck Kobe Bryant cards? 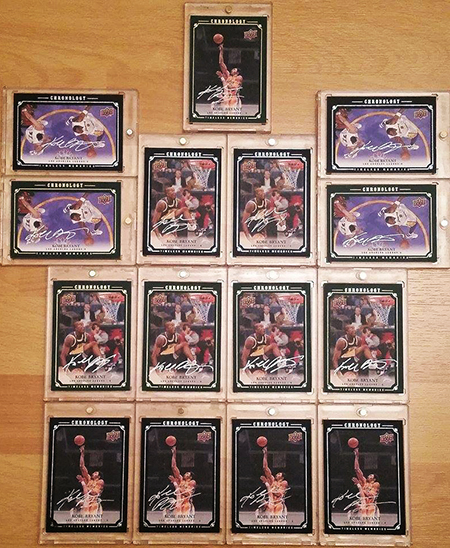 Like most NBA collectors, Thomas would love to see Upper Deck producing NBA cards again. 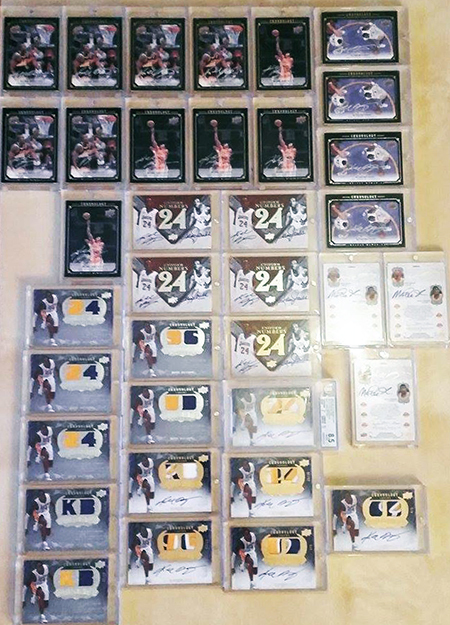 UD: What are some of the cards you are most proud of? 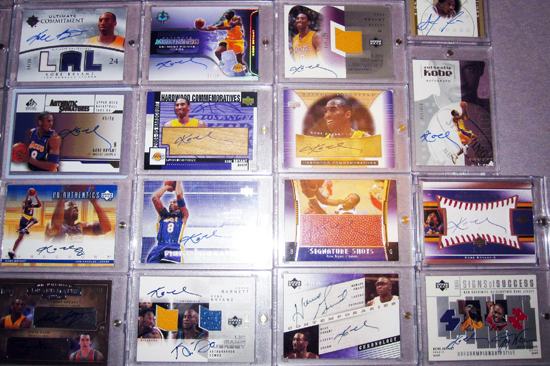 UD: If collectors want to track you down to offer you some Kobe Bryant cards they come across, how should they contact you? Thomas: “That would be great! 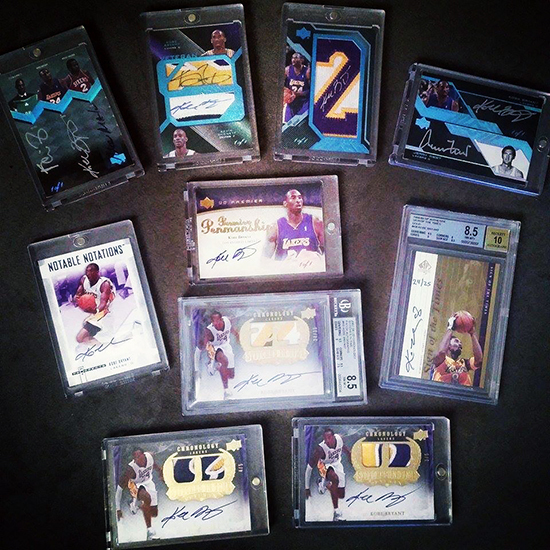 My username is Kobe3408 on www.HobbyKings.com, www.SportsCardForum.com and www.Basket-Cards.com. 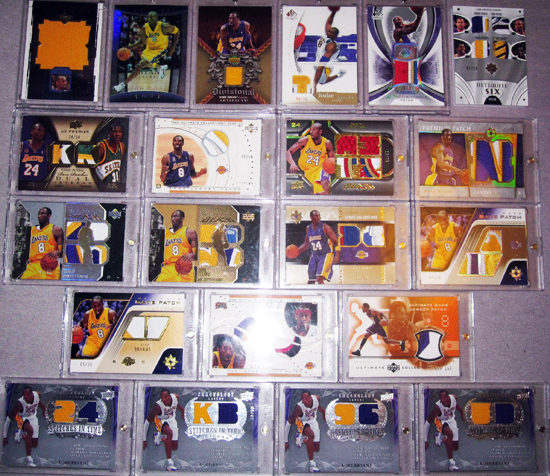 My username on www.Dascardboard.eu is Kobe2408.